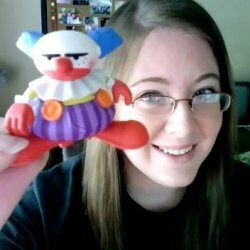 Say hello to Kristof! 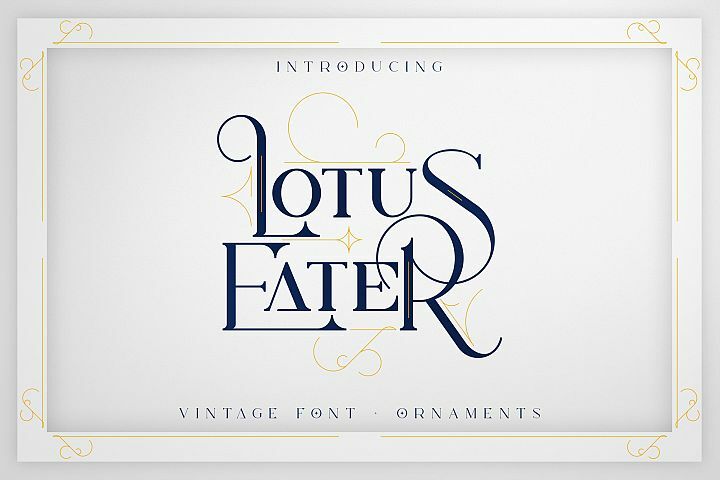 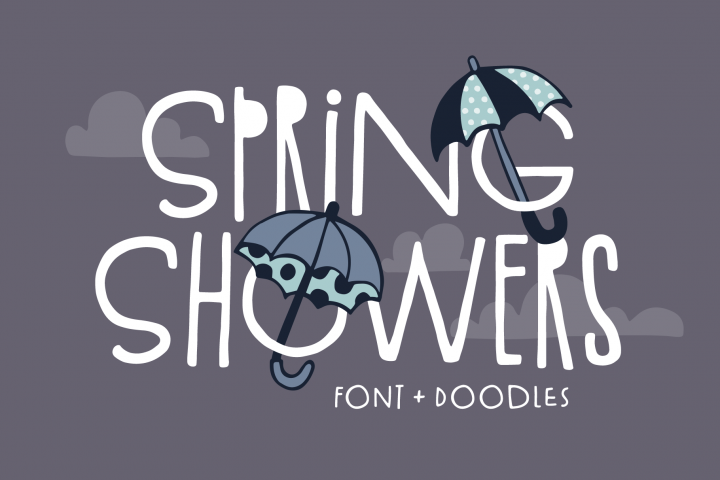 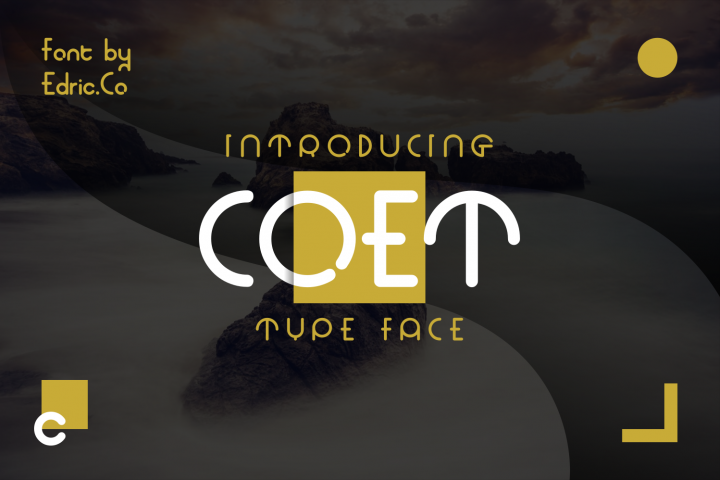 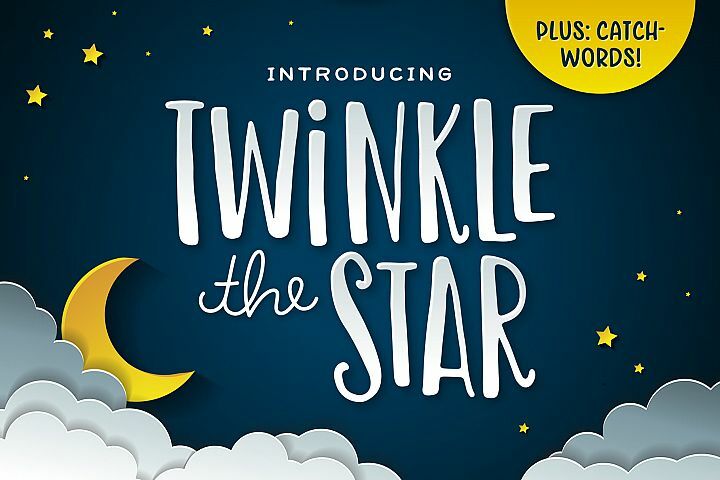 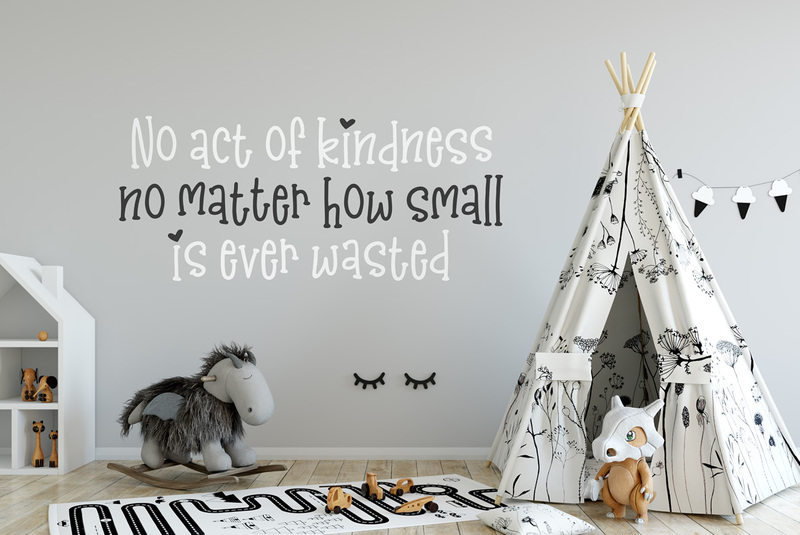 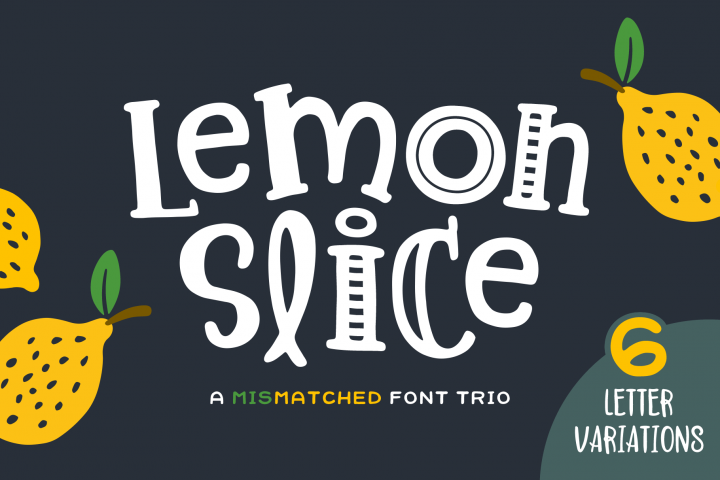 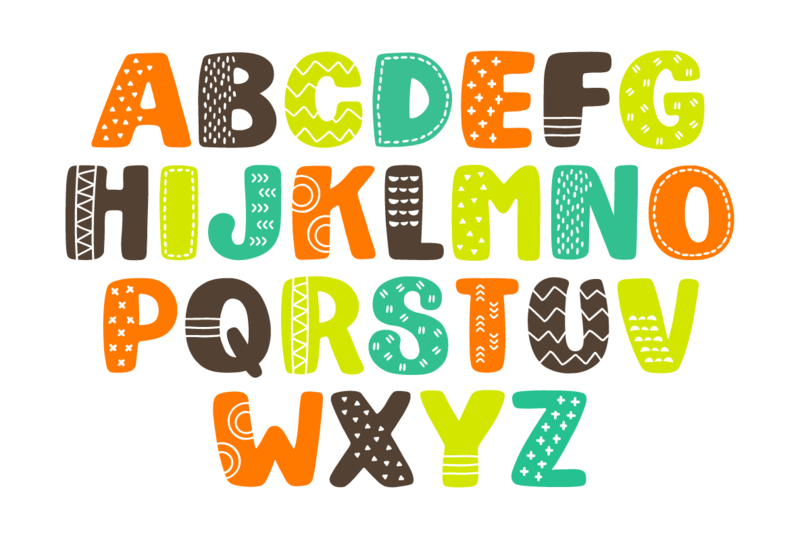 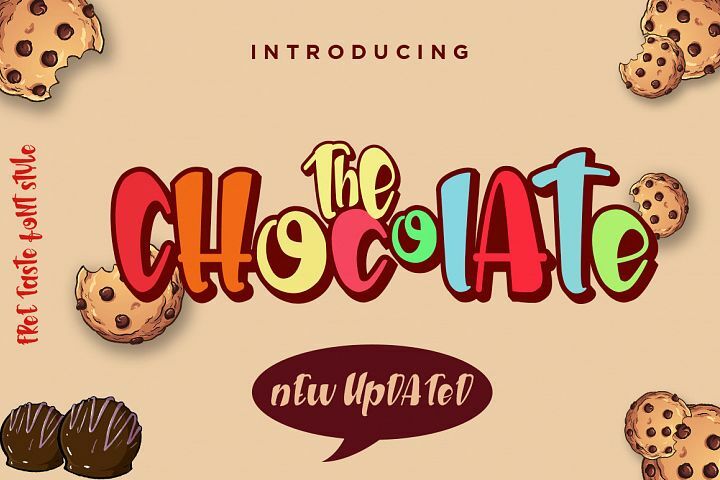 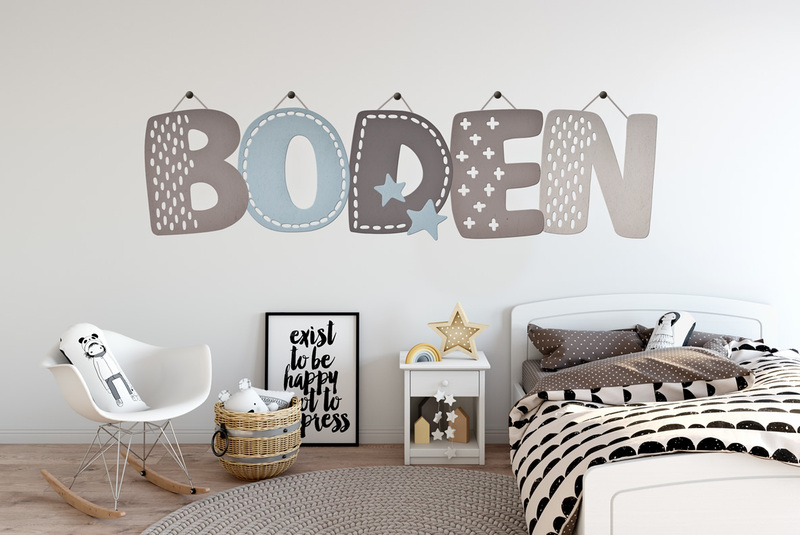 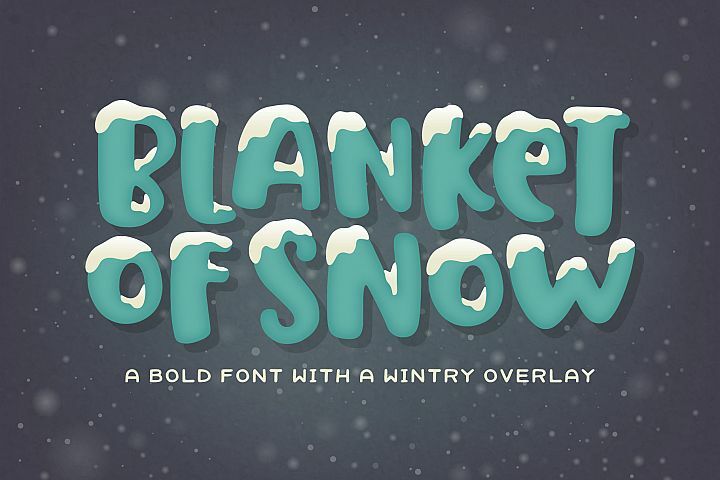 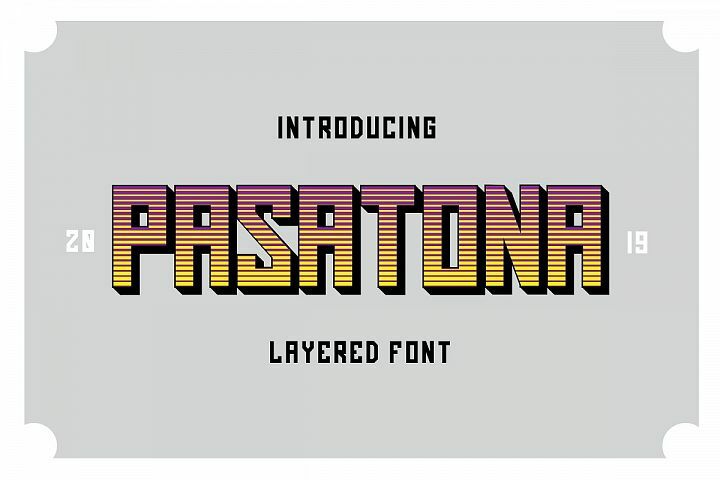 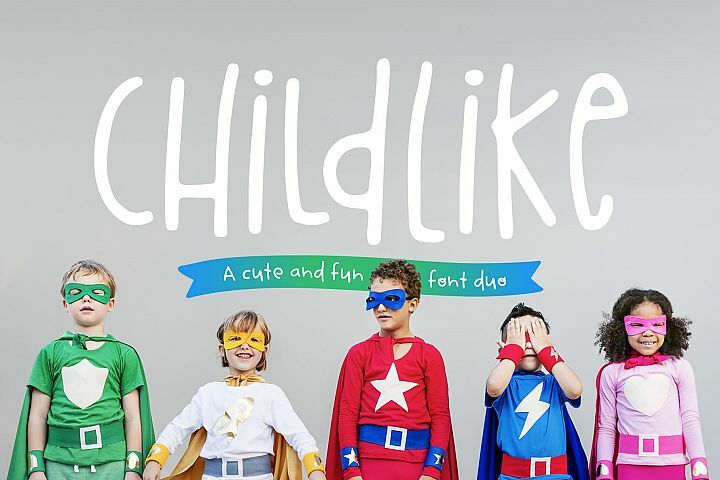 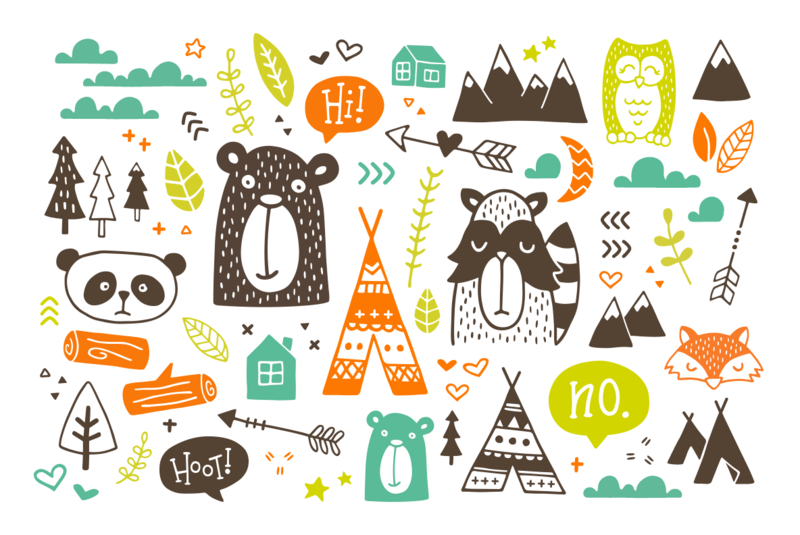 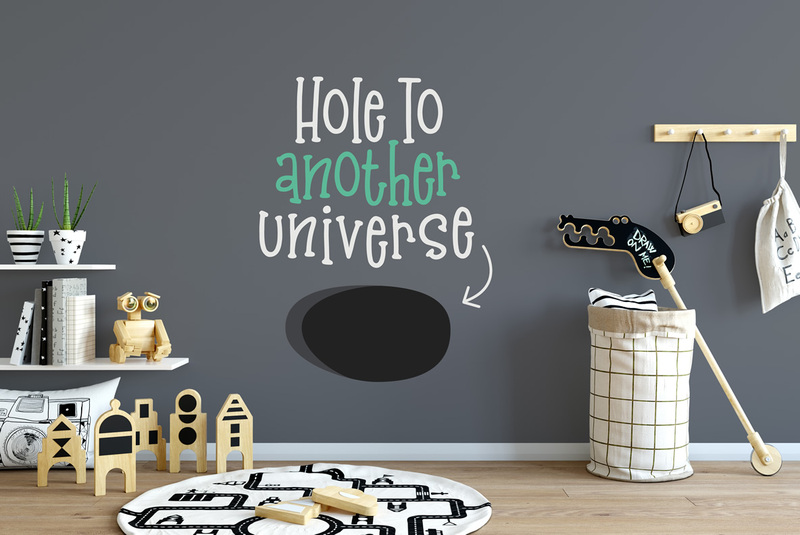 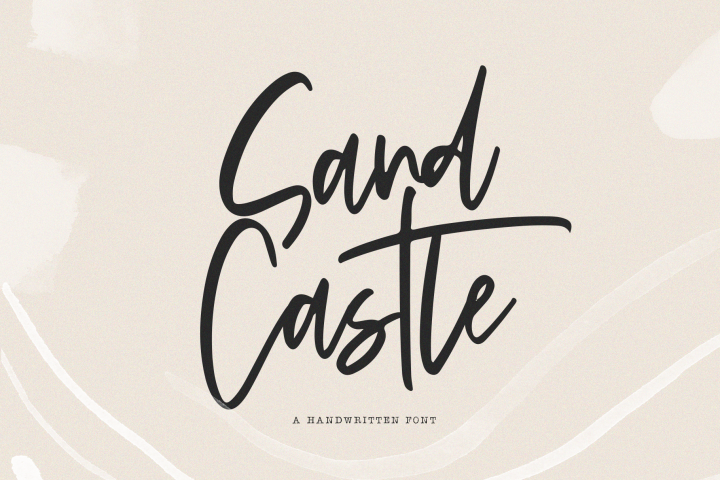 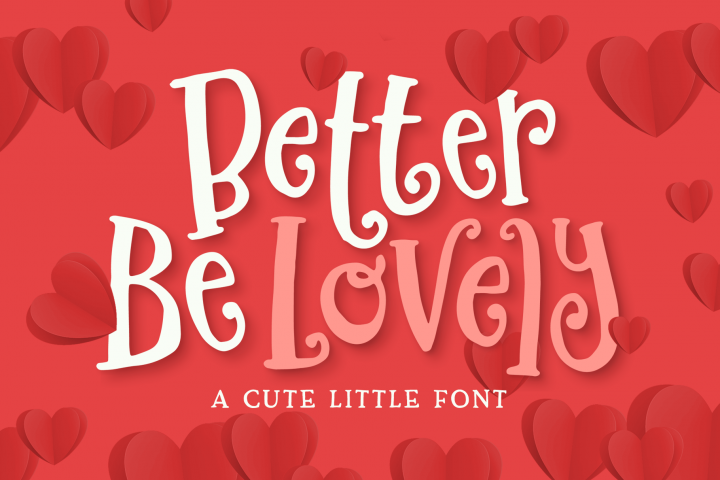 An adorable duo that combines a thin, bouncy font with bold, patterned letters. 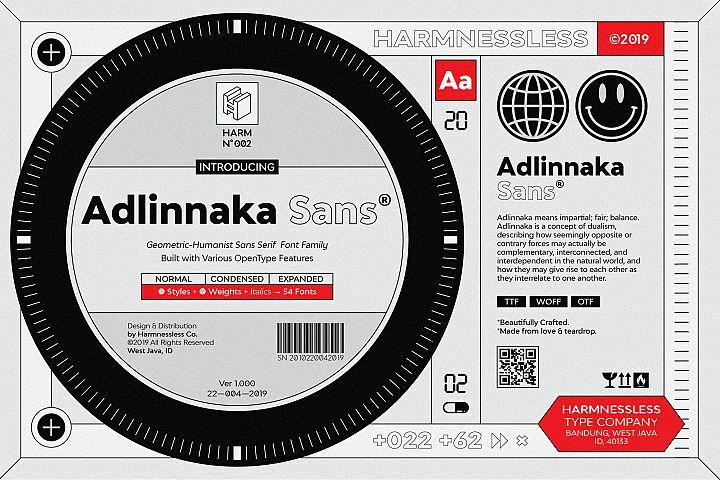 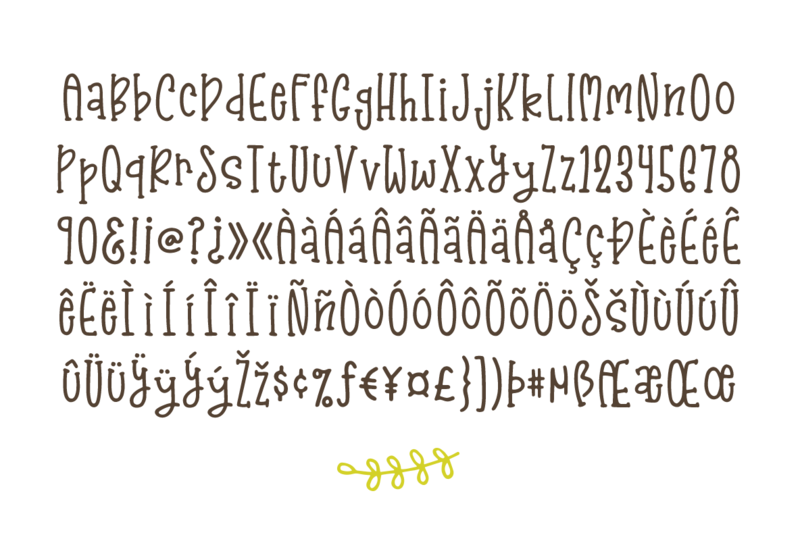 Also included are a set of super fun doodles in .ai and .pdf format as well as otf and ttf font files. 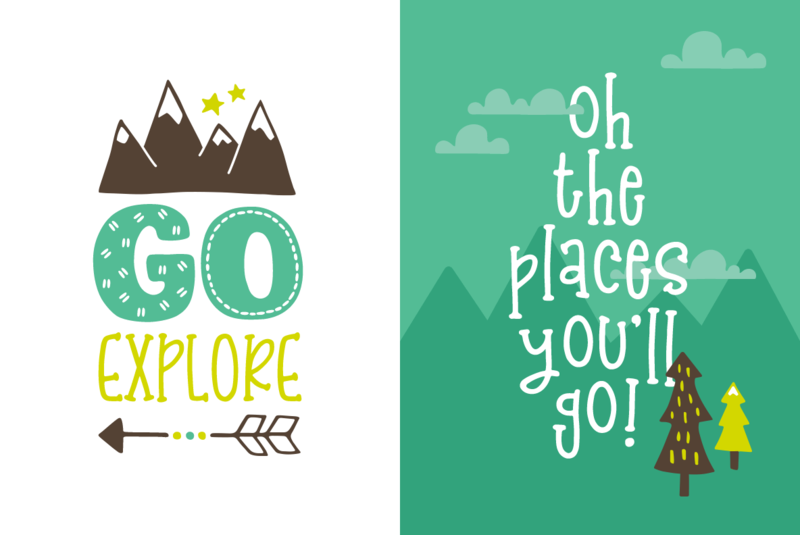 Kristof Font Duo can be used for personal or commercial projects, in logos, on items for purchase with unlimited sales, and can be turned into a web font (web font files are not included in the download). 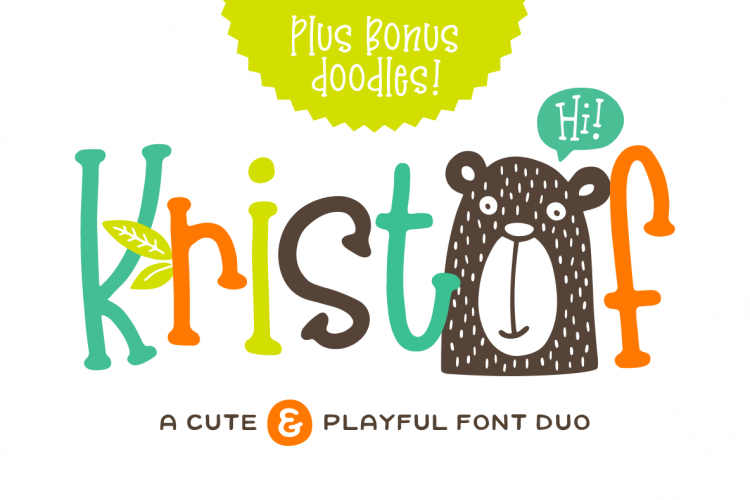 Fuentes similares a Kristof Font Duo + Doodles!